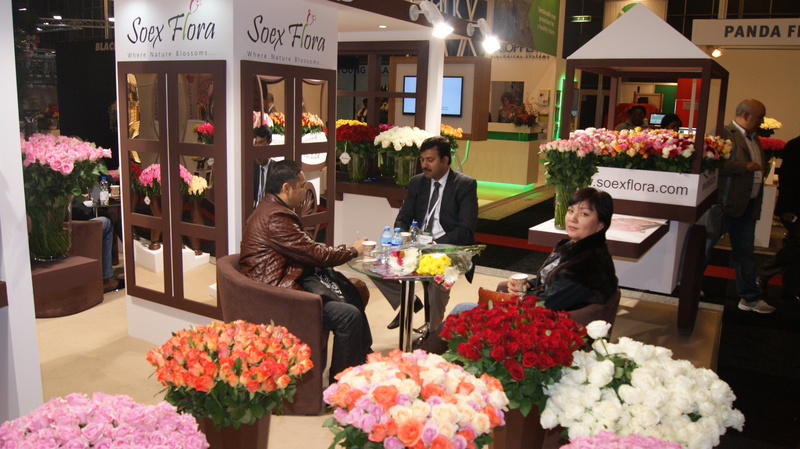 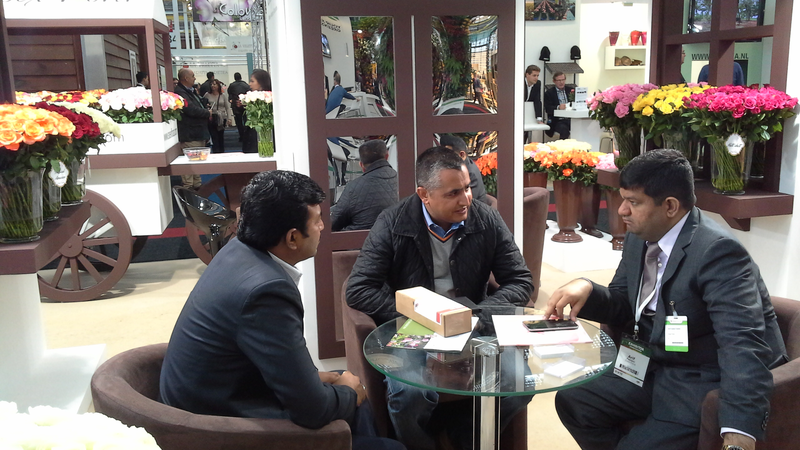 SOEX FLORA participation in IFTF 2014 ( International Floriculture and Horticulture Trade Fair), Holland- The Netherlands. 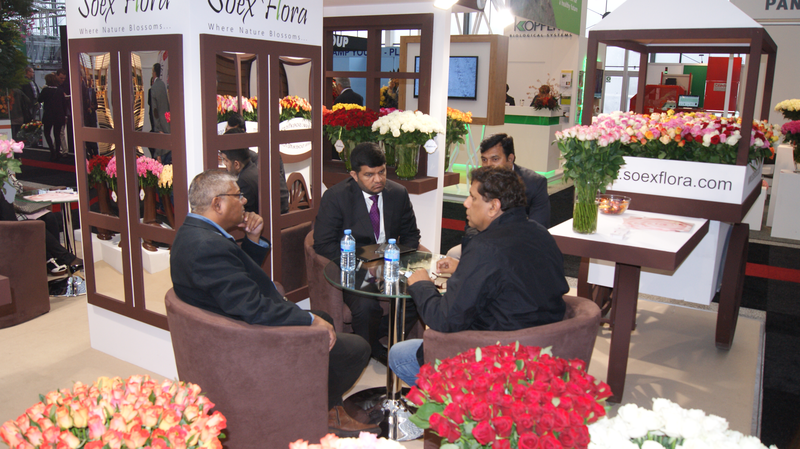 Soex Flora participation in 'IFTEX 2014', Nairobi, Kenya. 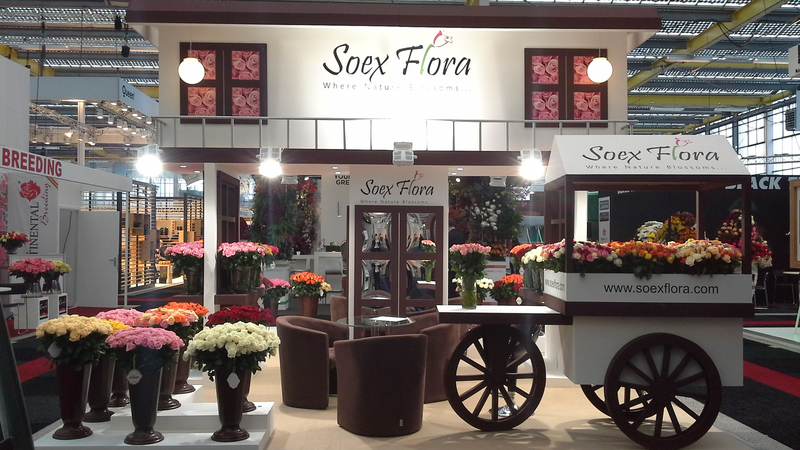 SOEX FLORA participation in IFTF 2013 ( International Floriculture and Horticulture Trade Fair), Holland, The Netherlands.